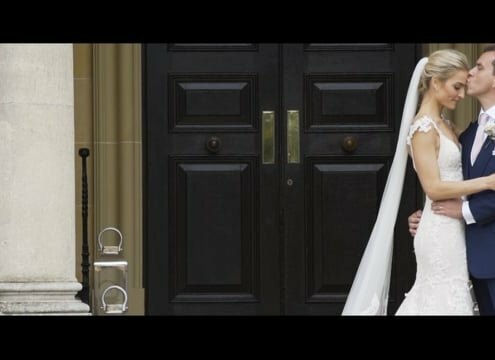 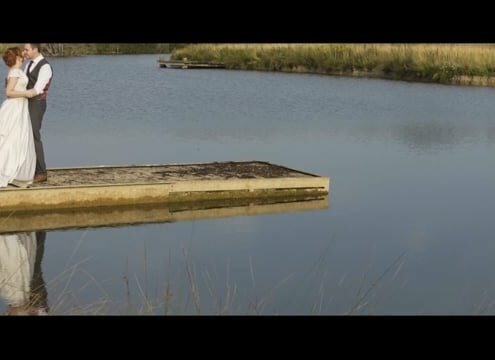 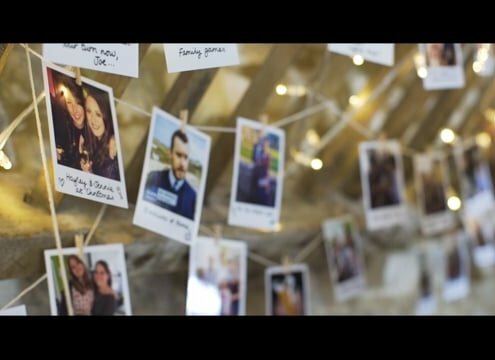 Hi, I’m Mark Shipperley International videographer / cinematographer, filmmaker, and editor based on the Buckinghamshire-Oxfordshire border, with a passion for creating beautiful, unique and most importantly, memorable cinematic wedding videos for those most special of days. 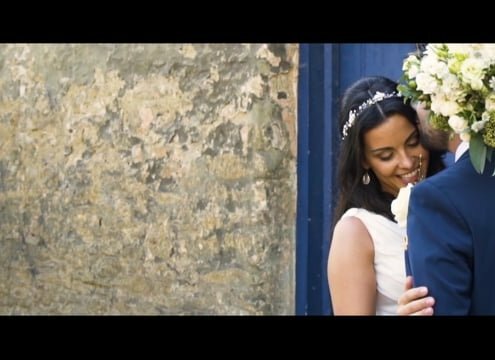 International wedding videographer/cinematographer, travelling throughout the UK, Europe and some international wedding destinations. 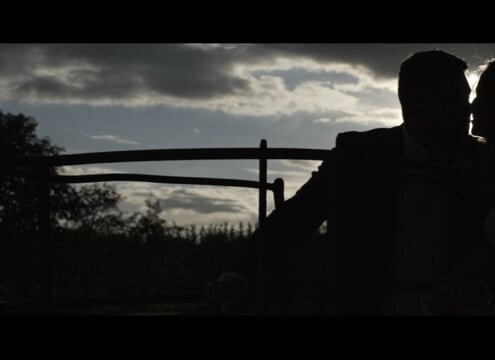 Unobtrusive documentary style filming unfolding naturally and organically, cinematic composition, natural light, and your story waiting to be told. 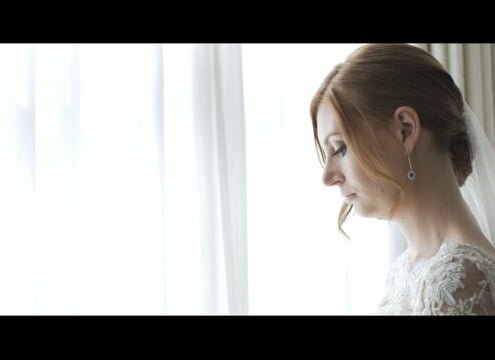 If you are planning your wedding, and you are considering a cinematic wedding video commission, we would love to hear from you.